Made from genuine leather, this is a summer time favorite. 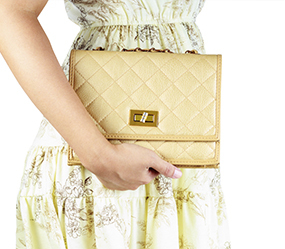 Just to warn you... everything you touch may turn to gold when toting this beautiful bag. 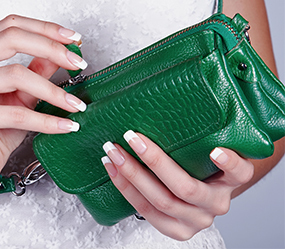 Your friends will be green with envy over this bag. A perfect bag for a casual spring day. A nice pop of color and the softest leather you've ever felt. 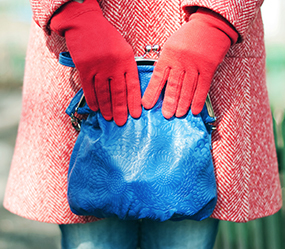 When the weather starts to chill, grab this bag. A perfect little clutch for all your fall and winter needs.